Ang imong pagbuot maghari ning dughan. Forgot the composer of this song, but I guess this was the 1st Placer during the 1st Huniño in Cebu City. Just correct me if I'm wrong. 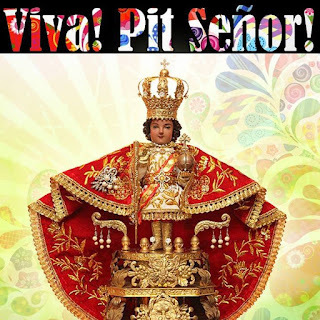 Viva Pit Señor Sto. Niño!